E komo mai. Welcome to First Hawaiian Bank. 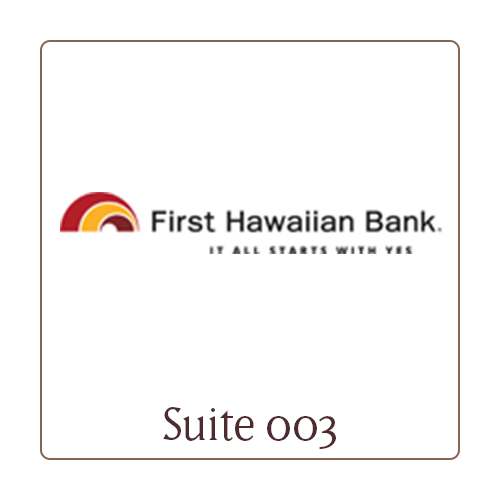 We’re Hawaii’s oldest and largest bank, ready to assist you with all your financial needs, be it personal, private or business banking. We’re consistently ranked in the top tier of all U.S. banks and have built a solid reputation on friendly, outstanding service and smart solutions, providing a level of financial security that makes it easy to sleep at night.